Almost all of the below mentioned methods/techniques require the use of keys and you can imagine the correct configuration of these keys within SOA Suite and WebLogic Server is very important. They determine which clients can be trusted, how services can be called and also how outgoing calls identity themselves. You could think transport layer and application layer security are two completely separate things. Often they are not that separated though. The combination of transport layer and application layer security has some limitations and often the same products / components are used to configure both. Double encryption is not allowed. See here. ‘U.S. government regulations prohibit double encryption’. Thus you are not allowed to do encryption on the transport layer and application layer at the same time. This does not mean you cannot do this though, but you might encounter some product restrictions since, you know, Oracle is a U.S. company. Oracle Webservice Manager (OWSM) allows you to configure policies that perform checks if transport layer security is used (HTTPS in this case) and is also used to configure application level security. You see this more often that a single product is used to perform both transport layer and application layer security. For example also API gateway products such as Oracle API Platform Cloud Service. 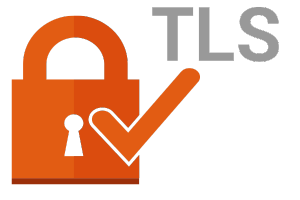 You can read more on TLS in SOA Suite here. On application level you can achieve similar feats (authentication, integrity, security, reliability), however often more fine grained such as for example on user level or on a specific part of a message instead of on host level or for the entire connection. Performance is usually not as good as with transport layer security because the checks which need to be performed, can require actual parsing of messages instead of securing the transport (HTTP) connection as a whole regardless of what passes through. The implementation depends on the application technologies used and is thus quite variable. SAML. SAML tokens can be used in WS-Security headers for SOAP and in plain HTTP headers for REST. Certificate tokens in different flavors can be used which directly use a key in the request to authenticate. Digest authentication can also be considered. Using digest authentication, a username-password token is created which is send using WS-Security headers. signing. XML Signature can be used for SOAP messages and is part of the WS Security standard. Signing can be used to achieve message integrity. encrypting. Encrypting can be used to achieve confidentiality. Keys in JKS keystores can have passwords as can keystores themselves. If you use JKS keystores in OWSM policies, you are required to configure the key passwords in the credential store framework (CSF). These can be put in the map: oracle.wsm.security and can be called: keystore-csf-key, enc-csf-key, sign-csf-key. Read more here. In a clustered environment you should make sure all the nodes can access the configured keystores/keys by for example putting them on a shared storage. OPSS also offers KeyStoreService (KSS) keystores. These are saved in a database in an OPSS schema which is created by executing the RCU (repository creation utility) during installation of the domain. KSS keystores are the default keystores to use since WebLogic Server 12.1.2 (and thus for SOA Suite since 12.1.3). 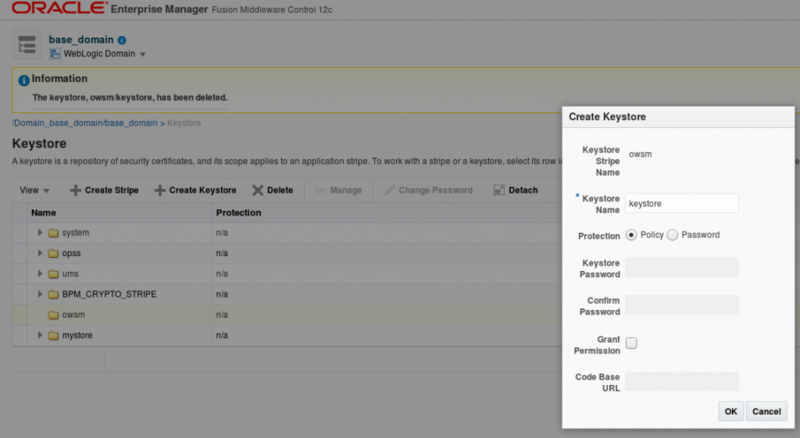 KSS keystores can be configured to use policies to determine if access to keys is allowed or passwords. The OWSM does not support using a KSS keystore which is protected with a password (see here: ‘Password protected KSS keystores are not supported in this release’) thus for OWSM, the KSS keystore should be configured to use policy based access. As mentioned above, keys within keystores are used to achieve transport security and application security for various purposes. If we translate this to Oracle SOA Suite and WebLogic Server. Keys are used to achieve TLS connections between different components of the SOA Suite such as Admin Servers, Managed Servers, Node Managers. The keystore configuration for those can be done from the WebLogic Console for the servers and manually for the NodeManager. You can configure identity and trust this way and if the client needs to present a certificate of its own so the server can verify its identity. See for example here on how to configure this. Keys are used to allow clients to connect to servers via a secure connection (in general, so not specific for communication between WebLogic Server components). This configuration can be done in the same place as above, with the only difference that no manual editing of files on the filesystem is required (since no NodeManager is relevant here). 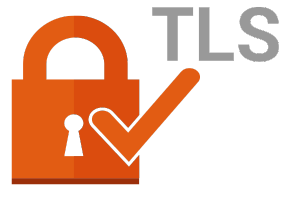 Keys are be used to achieve TLS connections to different systems from the SOA Suite. The SOA Suite acts as the client here. The configuration of identity keystore can be done from Fusion Middleware Control by setting the KeystoreLocation MBean. See the below image. Credential store entries need to be added to store the identity keystore password and key password. Storing the key password is not required if it is the same as the keystore password. The credential keys to create for this are: SOA/KeystorePassword and SOA/KeyPassword with the user being the same as the keyalias from the keystore to use). In addition components also need to be configured to use a key to establish identity. In the composite.xml a property oracle.soa.two.way.ssl.enabled can be used to enable outgoing two-way-ssl from a composite. You can only specify one keystore/key for all two-way-SSL outgoing composite connections. This is not a setting per process. See here. The Service Bus configuration for outgoing SSL connections is quite different from the composite configuration. The following blog here describes the locations where to configure the keystores and keys nicely. In WebLogic Server console, you create a PKICredentialMapper which refers to the keystore and also contains the keystore password configuration. From the Service Bus project, a ServiceKeyProvider can be configured which uses the PKICredentialMapper and contains the configuration for the key and key password to use. The ServiceKeyProvider configuration needs to be done from the Service Bus console since JDeveloper can not resolve the credential mapper. You can override the keystores used with JVM system parameters such as javax.net.ssl.trustStore, javax.net.ssl.trustStoreType, javax.net.ssl.trustStorePassword, javax.net.ssl.keyStore, javax.net.ssl.keyStoreType, javax.net.ssl.keyStorePassword in for example the setDomainEnv script. These will override the WebLogic Server configuration and not the OWSM configuration (application layer security described below). Thus if you specify for example an alternative truststore by using the command-line, this will not influence HTTP connections going from SOA Suite to other systems. Even when message protection (using WS-Security) has been enabled, which uses keys and check trust. It will influence HTTPS connections though. For more detail on the above see here. Keys can be used by OWSM policies to for example achieve message protection on the application layer. This configuration can be done from Fusion Middleware Control. 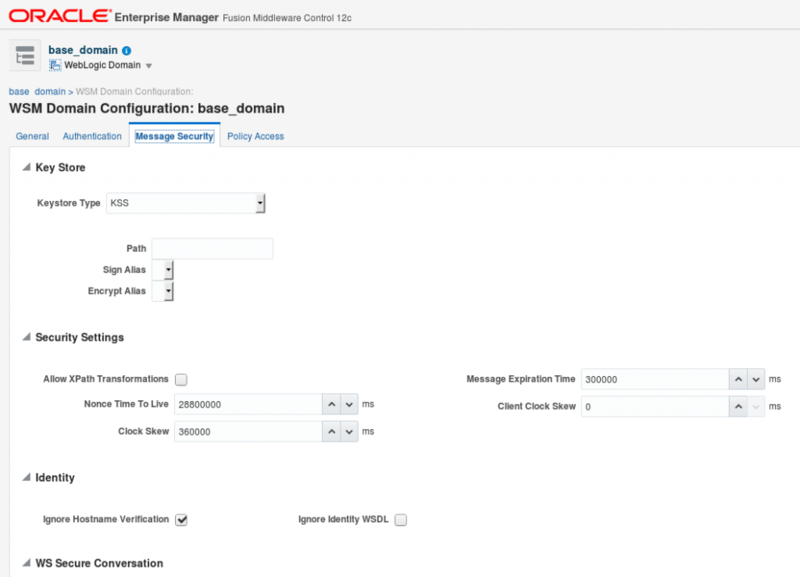 The OWSM run time does not use the WebLogic Server keystore that is configured using the WebLogic Server Administration Console and used for SSL. The keystore which OWSM uses by default is kss://owsm/keystore since 12.1.2 and can be configured from the OWSM Domain configuration. If you do not use the default keystore name for the KSS keystore, you must grant permission to the wsm-agent-core.jar in OPSS. In order for OWSM to use JKS keystores/keys, credential store framework (CSF) entries need to be created which contain the keystore and key passwords. The OWSM policy configuration determines the key alias to use. For KSS keystores/keys no CSF passwords to access keystores/keys are required since OWSM does not support KSS keystores with password and KSS does not provide a feature to put a password on keys. In this case the OWSM policy parameters such as keystore.sig.csf.key refer to a key alias directly instead of a CSF entry which has the key alias defined as the username. Identity for outgoing connections (application policy level, e.g. signing and encryption keys) is established by using OWSM policy configuration. 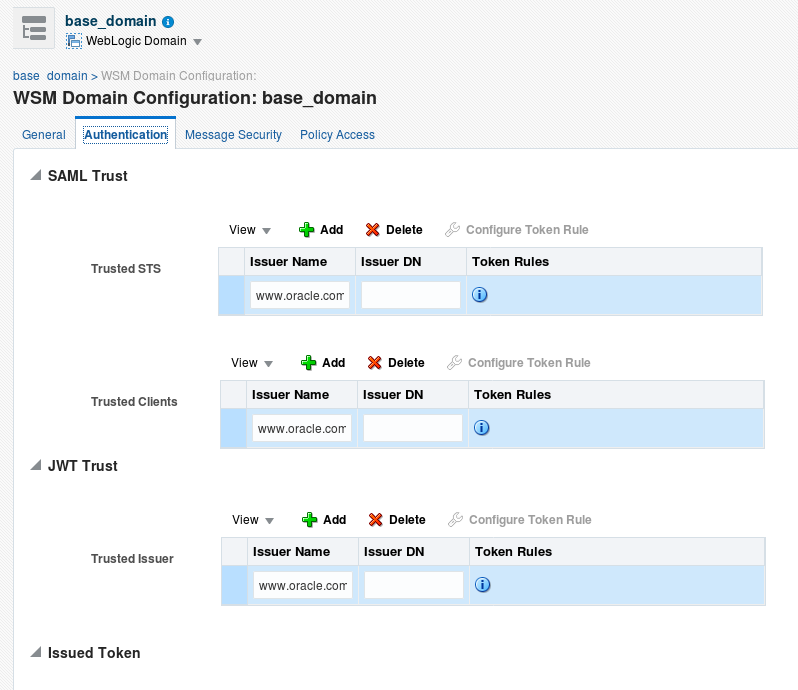 Trust for SAML/JWT (secure token service and client) can be configured from the OWSM Domain configuration. There is a lot to tell in the area of security. Zooming in on transport and application layer security, there is also a wide range of options and do’s and don’ts. I have not talked about the different choices you can make when configuring application or transport layer security. The focus of this blog post has been to provide an overview of keystore configuration/usage and thus I have not provided much detail. If you want to learn more on how to achieve good security on your transport layer, read here. To configure 2-way SSL using TLS 1.2 on WebLogic / SOA Suite, read here. Application level security is a different story altogether and can be split up in a wide range of possible implementation choices. 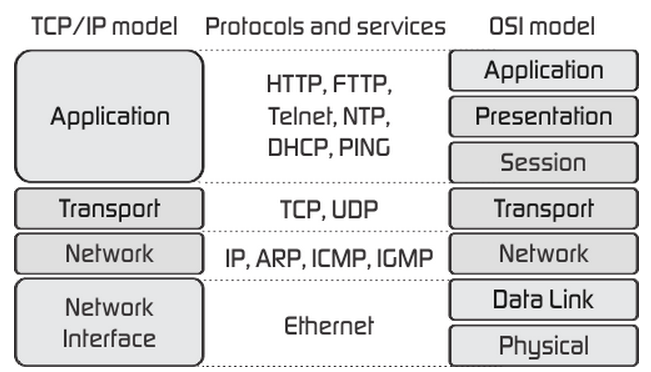 If you want to achieve solid security, you should look at all layers of the TCP/IP model and not just at the transport and application layer. Thus it also helps if you use different security zones, divide your network so your development environment cannot by accident access your production environment or the other way around. When diving into the subject, I realized using and configuring keys and keystores can be quite complex. The reason for this is that it appears that for every purpose of a key/keystore, configuration in a different location is required. It would be nice if that was it, however sometimes configuration overlaps such as for example the configuration of the truststore used by WebLogic Server which is also used by SOA Suite. This feels inconsistent since for outgoing calls, composites and service bus use entirely different configuration. It would be nice if it could be made a bit more consistent and as a result simpler.